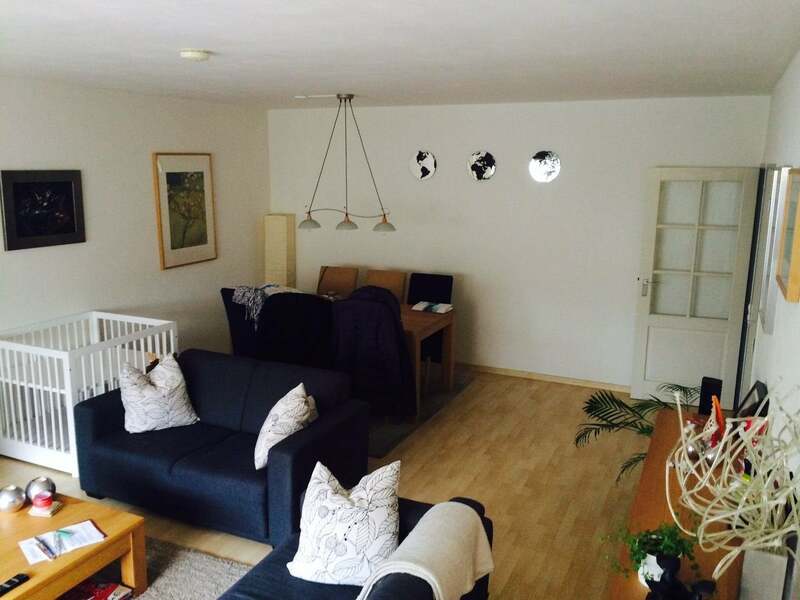 Beautiful fully furnished four bedroom apartment of 115 m2 on 1st floor located above the Vaartbroek Mall. It is a very spacious apartment of 110 m2 with three bedrooms. Fully tiled bathroom with sink, bathtub and washing machine. Partially tiled separate toilet. Three bedrooms v.v. laminate flooring. Modern kitchen wall preparation with several appliances. The condo is beautifully maintained. The living room is 32 m2 with lots of light.